Free Shipping Included! 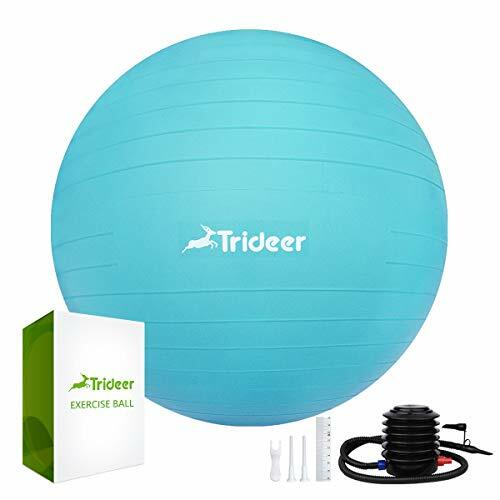 Trideer Exercise Ball, Yoga Ball, Birthing Ball with Quick Pump, Anti-Burst & Extra Thick, Heavy Duty Ball Chair, Stability Ball Supports 2200lbs (Office&Home) (Turkis, XXL (78-85cm)) by Trideer at In The National Interest. MPN: 43237-2. Hurry! Limited time offer. Offer valid only while supplies last.